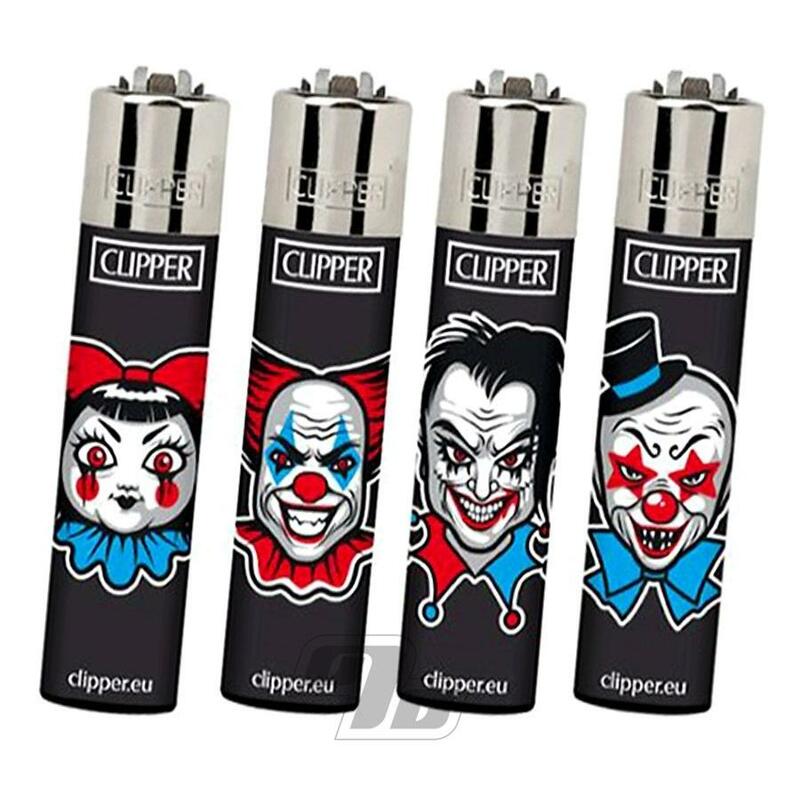 Clipper delivers the Horror Clowns collection to scare the crap out of whoever might try to steal your Clipper Lighter. Take any of these and they'll be sorry! If you have a scary Clown design in mind just let us know in the Special Instructions on the order form. 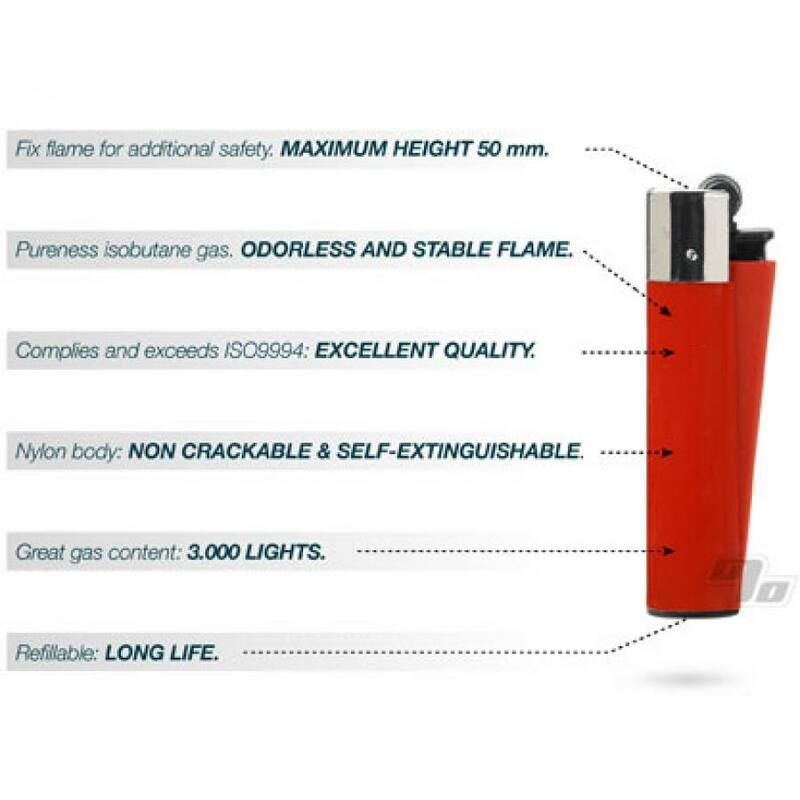 Alternatively, order 4 and we'll give you one of each design plus a big discount on each.